Performance and Explanation of X-Plosion. This is Dean Dill's favorite and most talked about effect. 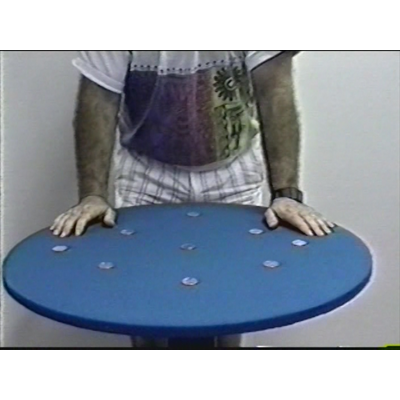 Coins visibly assemble on the table and then start to multiply until they cover the table. This is the effect that Dean had to teach top top magicians around the world one on one and now it can be yours.